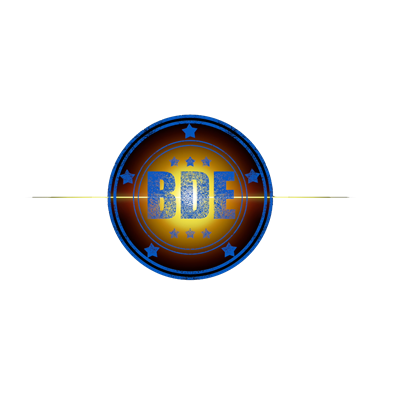 BDE Jamz is a online radio station playing all today's hip hop and R&B. We are that station that plays all new artists from the east to the west coast of the globe. BDE Jamz was voted #1 in the Atlanta area by its listeners.